Bargains galore at the branch book sales! Enjoy a full dinner, music from a live band, vendor sales, an all-male style show plus the Hat Walk & give-a-ways! 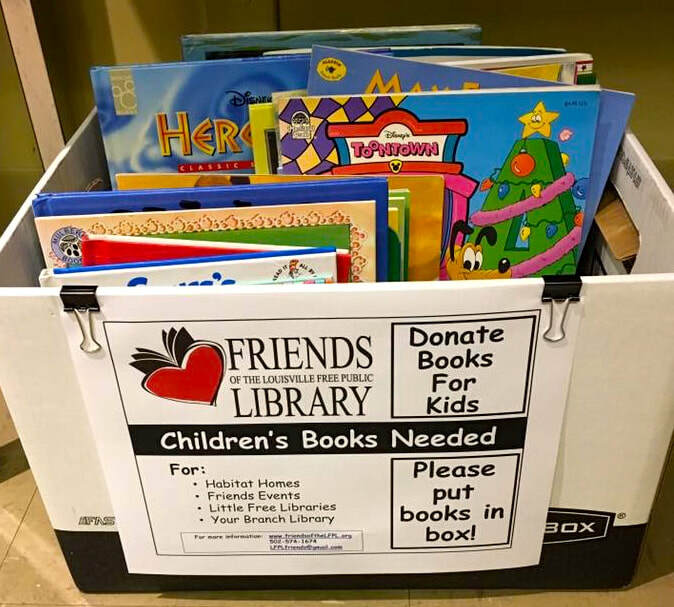 Heine Brothers is partnering with the Friends to collect gently used Children's books. 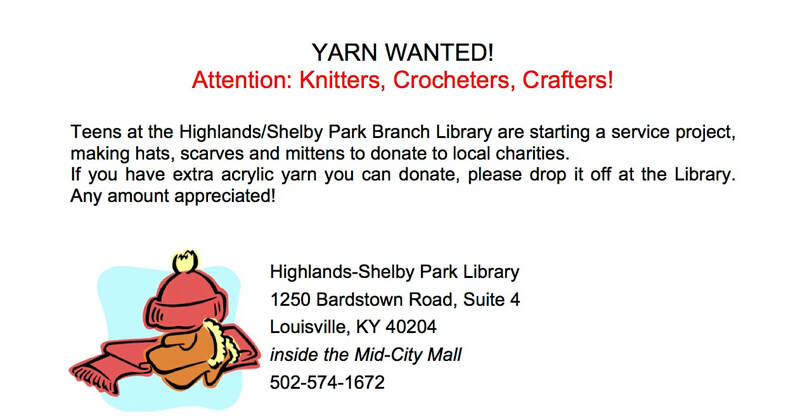 Drop off your books at any Heine Brothers' cafe! Put them in the designated box or give them to the barista. 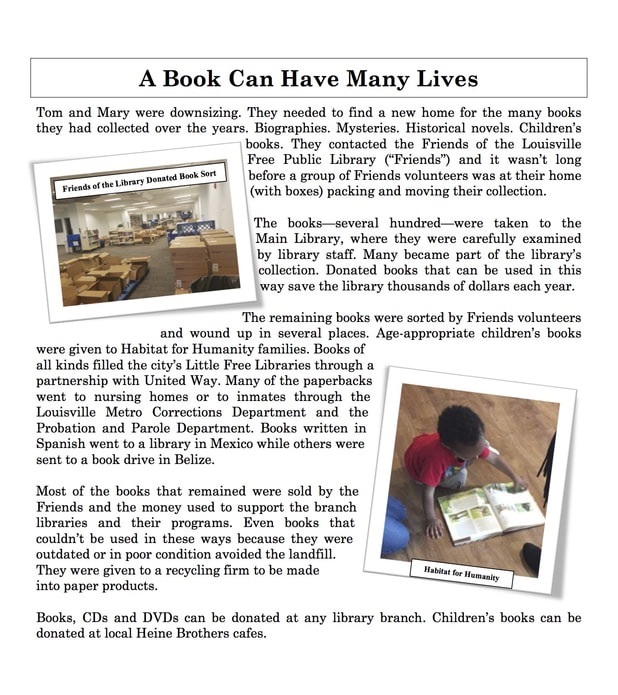 Donated books will go to branch libraries, Little Free Libraries, new Habitat homes and other Friends' projects.